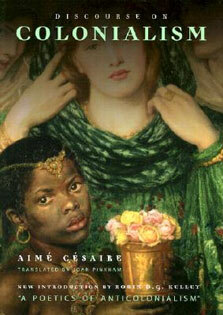 detail in this text makes it most appropriate for a one-semester or two-quarter course, although it may also be used in a two-semester sequence. This newly revised and updated 8th edition of HORIZONS shows students their place in the universe - not just their location, but also their role as planet dwellers in an evolving universe. Fascinating and engaging, the book illustrates how science works, and how scientists depend on evidence to test hypotheses. Students will learn to focus on the scientific method through the strong central questioning themes of "what are we?" and "how do we know?" 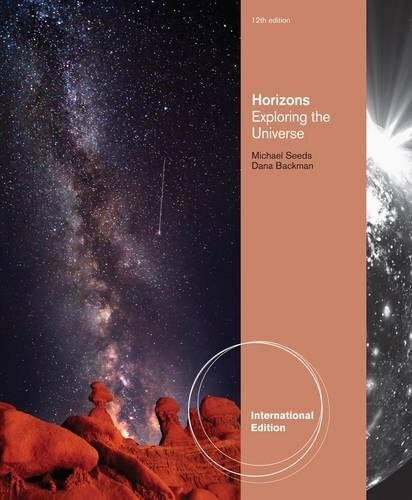 Through a discussion of this interplay between evidence and hypothesis, Mike Seeds provides not just a series of facts, but also a conceptual framework for understanding the logic of astronomical knowledge. The book vividly conveys the author's love of astronomy, shows students how the universe can be described by a small set of physical laws, and illustrates how they can comprehend their place in the universe by understanding these laws, rather than simply memorizing facts. By crafting a story about astronomy, Seeds shows students how to ask questions of nature and therefore gradually puzzle out the beautiful secrets of the physical world.